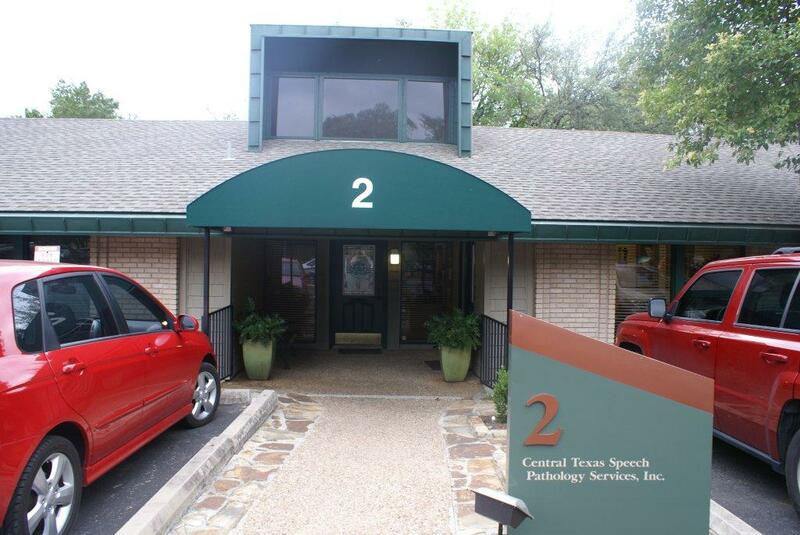 Renovations – Central Texas Speech Pathology Services, Inc. The first phase of our south office renovation has been completed! We have a lovely update to our waiting room with new carpet, fresh paint and a fun look for our play room. Check out our photos and come visit us soon! 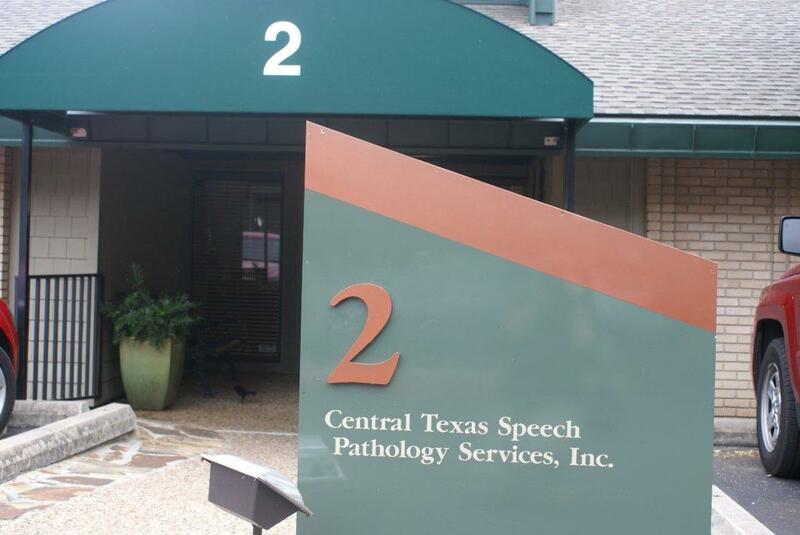 Central Texas Speech Pathology Services, Inc. is always striving to provide excellence in all aspects of patient care. 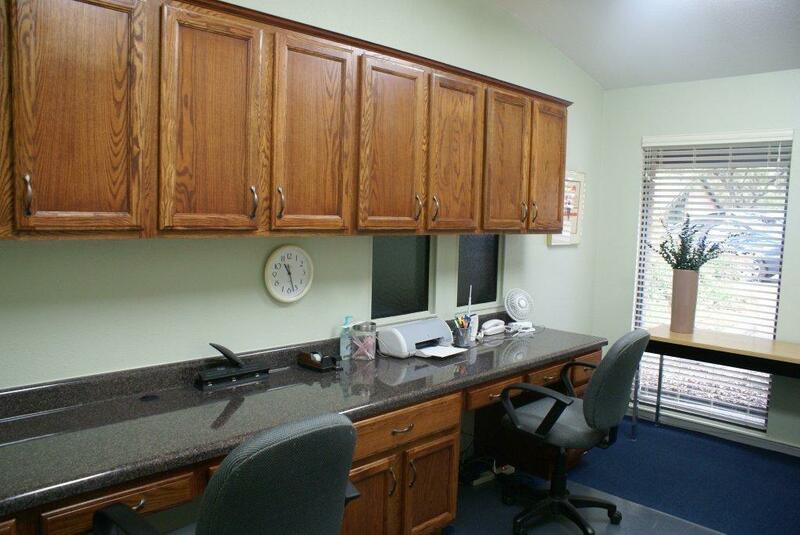 With the needs of our adult and pediatric patients in mind, we are currently renovating our South office. Please excuse our dust as we finish painting and put the final touches on our state-of-the-art facility. The results will be worth it!